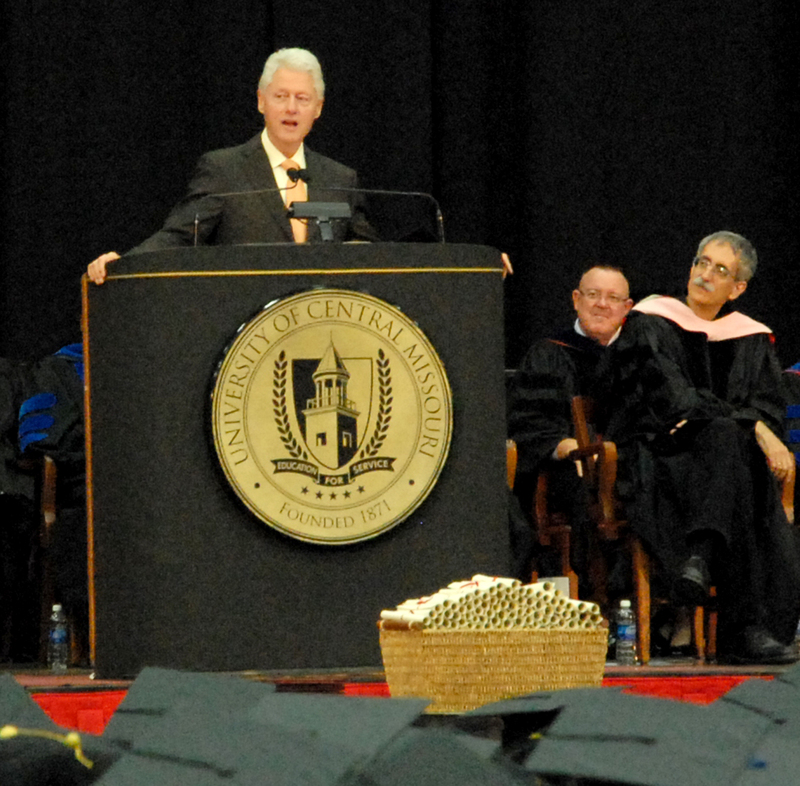 Former President Bill Clinton delivered the Commencement speech at the University of Central Missouri, touching on America’s attack on Osama bin Laden, what needs to be done to turn the economy around, and mostly, global warming and sustainability. He says there are three major problems in the world: it’s highly unstable, there’s too much inequality, and global warming. He says the U.S. is leading the world when it comes to widening the gap of unequal pay. Clinton says from World War II to 1981, inequality remained steady. CEOs earned about 60 times the common worker. Now, he says it’s closer to 200 times. He says global warming is real, and changing the way we consume energy is the single most important thing to get us going again — it will create jobs, boost the economy. 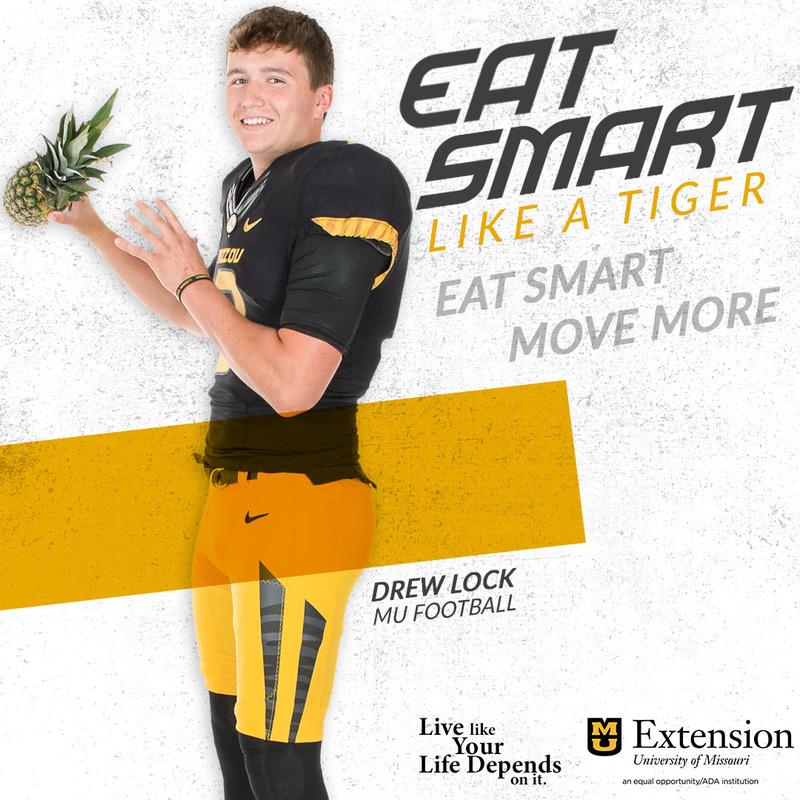 Sustainability is a big deal at UCM. Through a $36 million energy efficiency initiative, and with help from the Clinton Climate Initiative, the university retrofitted its campus to be energy efficient. They have partnered with the National Energy Retrofit Institute and are determined to move forward in what is a growing field. University staff says they didn’t pay Clinton to speak, just for his travel expenses. He was honored with an honorary doctorate. He says he was the first President to speak at this campus since Harry Truman. Other notables who have spoken at UCM include Mikhail Gorbachev, and Lech Walesa.